A leading cognitive scientist argues that a deep sense of good and evil is bred in the bone. 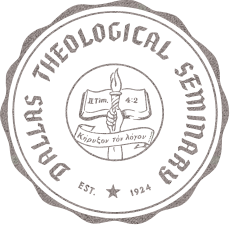 From John Locke to Sigmund Freud, philosophers and psychologists have long believed that we begin life as blank moral slates. Many of us take for granted that babies are born selfish and that it is the role of society--and especially parents--to transform them from little sociopaths into civilized beings. 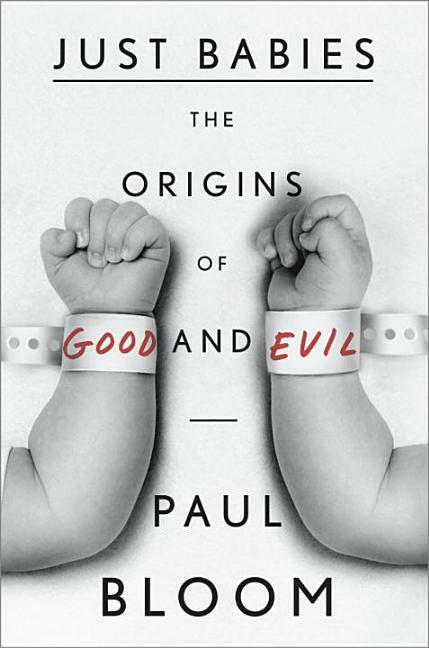 In "Just Babies," Paul Bloom argues that humans are in fact hardwired with a sense of morality. Drawing on groundbreaking research at Yale, Bloom demonstrates that, even before they can speak or walk, babies judge the goodness and badness of others' actions; feel empathy and compassion; act to soothe those in distress; and have a rudimentary sense of justice. Paul Bloom has a gift for bringing abstract ideas to life, moving seamlessly from Darwin, Herodotus, and Adam Smith to "The Princess Bride," Hannibal Lecter, and Louis C.K. Vivid, witty, and intellectually probing, "Just Babies "offers a radical new perspective on our moral lives.